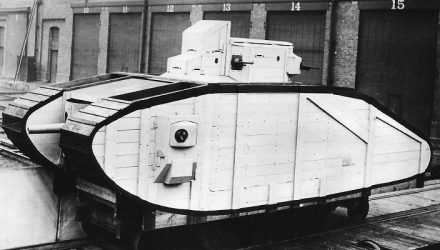 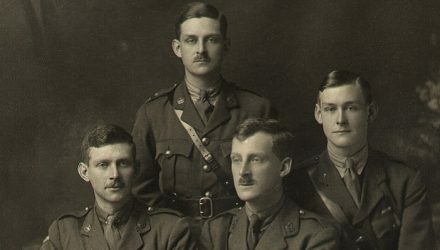 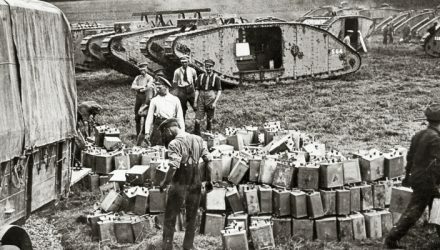 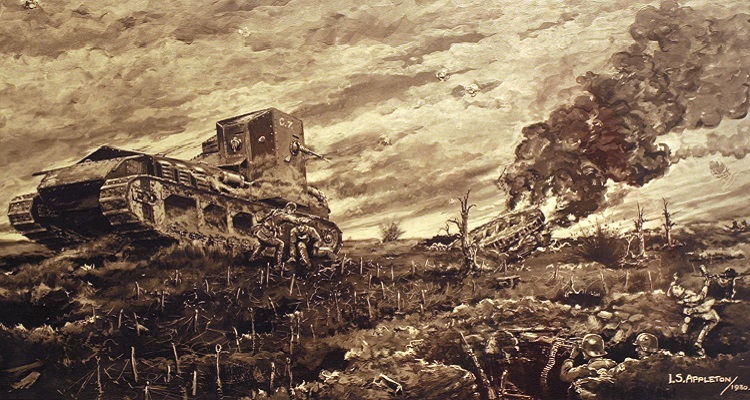 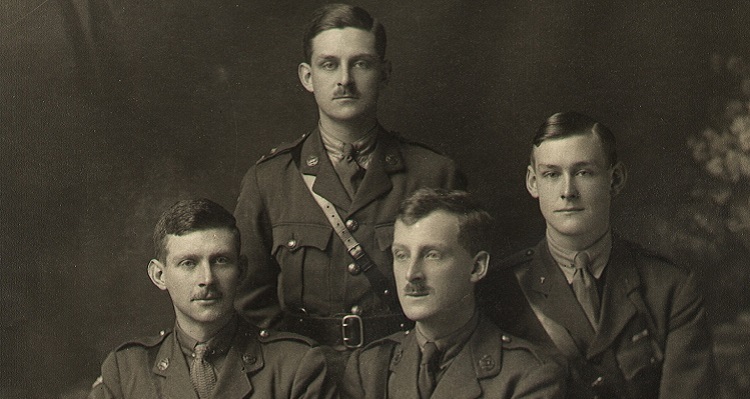 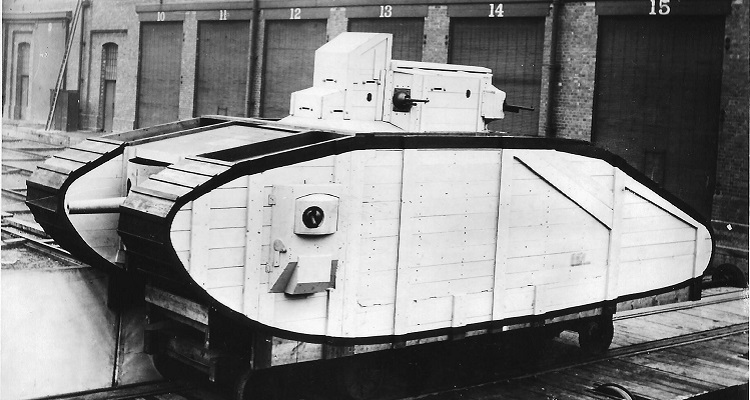 One of the most moving stories of the First World War soldiers in The Tank Museum is that of Lieutenant Cecil Sewell, who gave his life to save those of another tank crew. 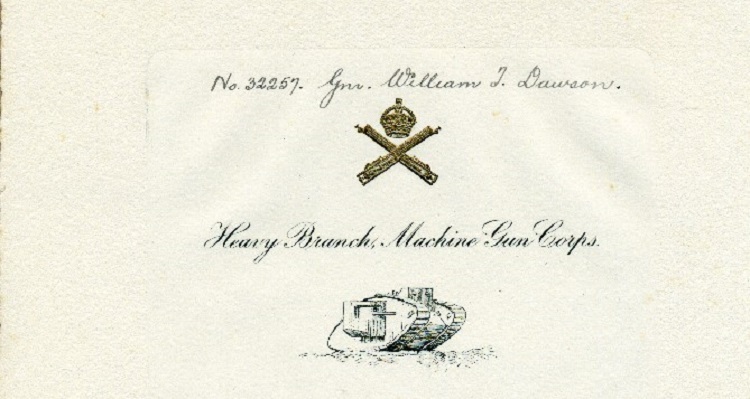 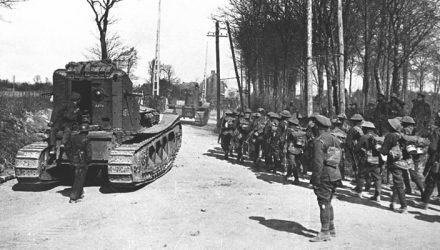 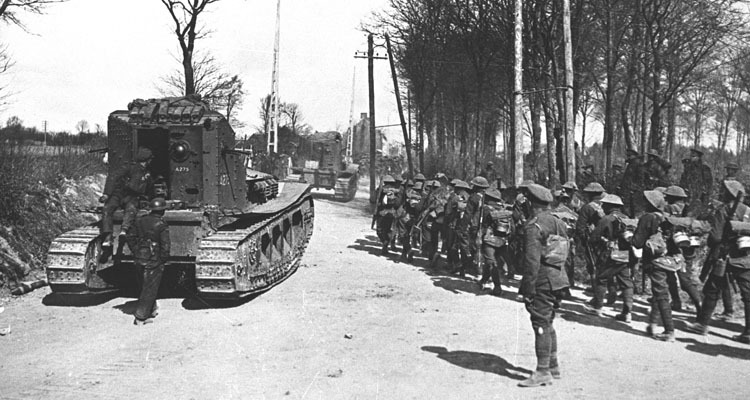 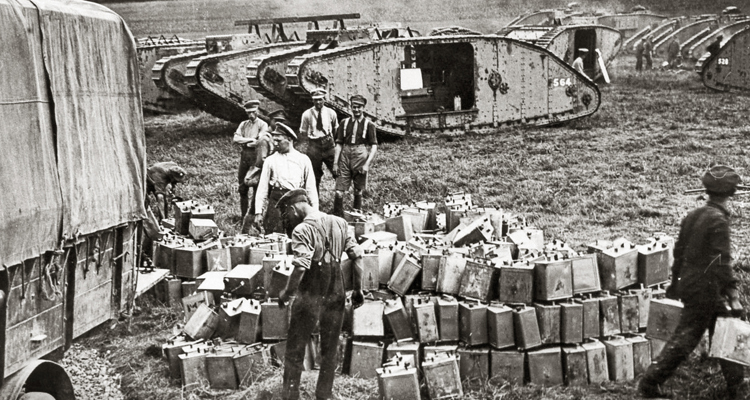 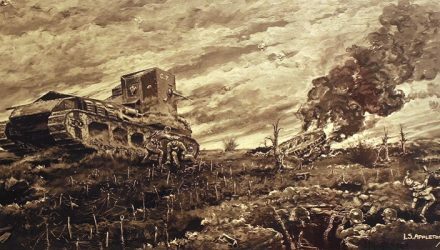 The second in the three part series on William Taylor Dawson examines his reminiscences of driving a tank in the First World War. 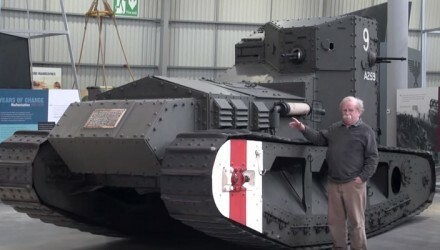 The British Whippet Medium Mark A, presented by David Fletcher MBE.